3 Bedroom Cottage House To Rent in Newport for £1,150 per Calendar Month. This fantastic character property is available now and features three double bedrooms, lounge, a 15ft kitchen diner and family bathroom. The rural views and beautiful countryside location makes this property highly recommended. The rear enclosed garden has outbuildings for storage and the large front lawned garden is perfect for summer al fresco dining. Log burners in the lounge and kitchen/diner, and a bowl and a half, ceramic butlers sink add to the charm of this country cottage. 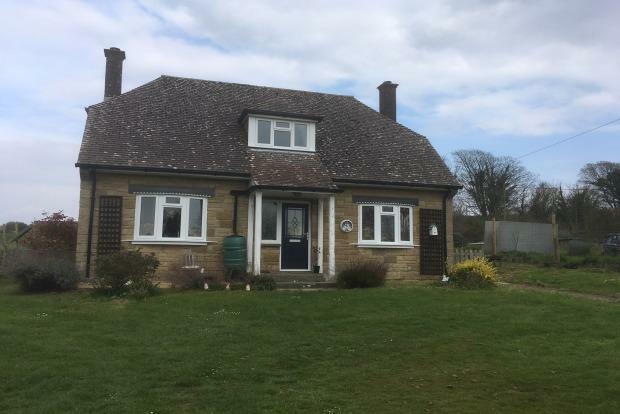 Perfect for dog walking and hiking, through the village of Calbourne or down into Winkle Street, located close by.